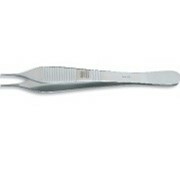 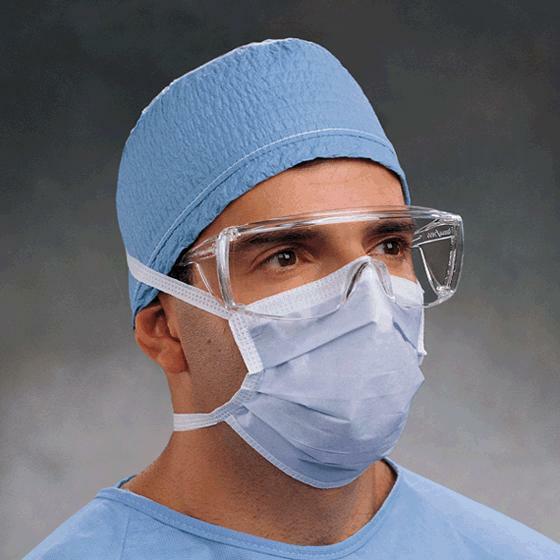 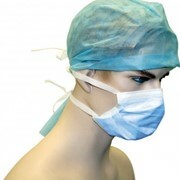 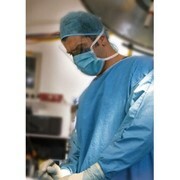 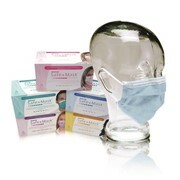 Kimberly-Clark surgical masks and face masks with ties are available from Alpha Medical Solutions. 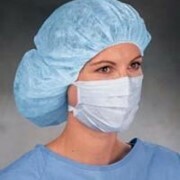 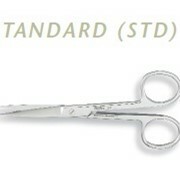 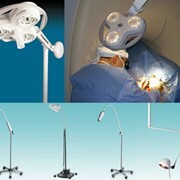 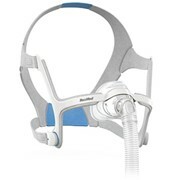 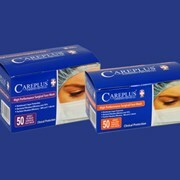 Kimberly-Clark provides a wide selection of reliable, comfortable surgical masks. 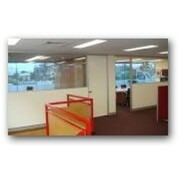 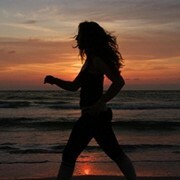 You'll find choices to fit the needs and noses of each and every member of your team.